There is nothing I like better than guests on Sunday that need dessert! My sweet Mother in Law brought a yummy Chicken Pasta Salad and fresh fruit. I took care of the dessert. These Lemon Pie Bars were a hit with everyone. Fresh and lemony--a glimpse of spring. The only thing better than a yummy dessert is a yummy dessert that is very easy. I put these Lemon Pie Bars together while the oven heated. Now that is a quick dessert! This recipe comes from a new cookbook I purchased called, "The Back in the Day Bakery Cookbook" by Cheryl Day and Griffith Day. This bakery is located in Savannah Georgia. Every recipe looks delicious. I can't wait to try more! I cut the recipe in half--I really didn't need a 9x13 inch pan tempting me. A 8x8 inch pan made 9 perfect servings. Just right for dinner today. Mix ingredients together and press in the bottom of an 8x8 inch pan that has been sprayed and lined with parchment paper. Bake at 350 for 8 minutes, cool completely (I just put it in the freezer for 5 minutes) turn oven down to 325 degrees. Whisk together all filling ingredients and pour in cooled crust. Put pan in a larger pan and fill large pan with hot water half way up the side of the small pan. Bake for 20 minutes until center is just set. Remove the pan from the water bath and cool at room temperature for 1 hour. Refrigerate until cold. Top with whipped cream and lemon zest. So pretty...and, of course, anything lemon is like a siren calling my name. You do such good desserts. These would be a BIG hit with my family who love anything lemon. I must make them soon! These look fabulous, Cindy! I love lemon treats. I have pinned this and will be sharing it on my Facebook page tonight. I found this through This Gal Cooks FB post, and I'm in love with this recipe! :) I LOVE lemon desserts. Pinning this to try soon! These look DELISH. I love lemon! Oh, man, Cindy, these look fantastic. KInd of a lemon version of key lime bars. The hubby won't eat lime, but he will eat lemon. I've been on a lemon kick lately and these will be up next! Yum. 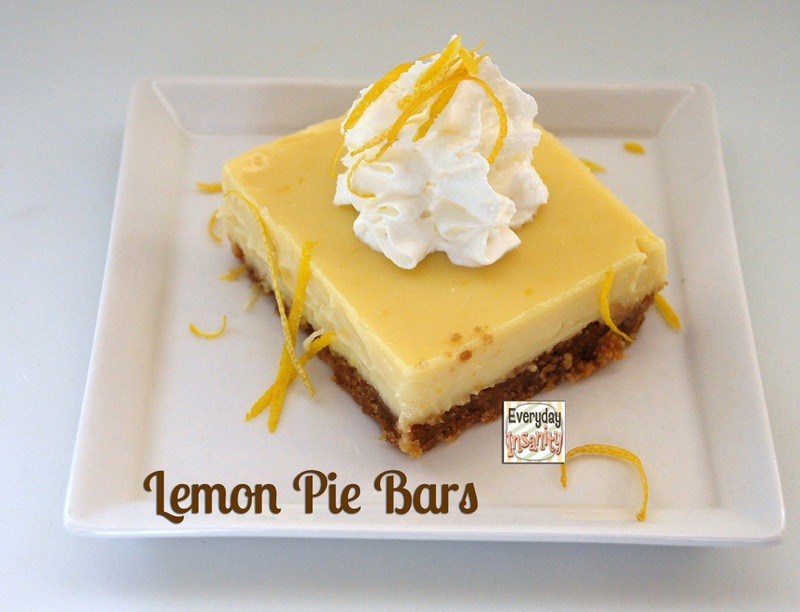 Sounds like some key lime pie bars I make, but I have some Meyer lemons to use up....Love how quick this is. I love all things lemon! These look great! Yum. Love lemon anything. This looks delicious. What a perfect recipe! 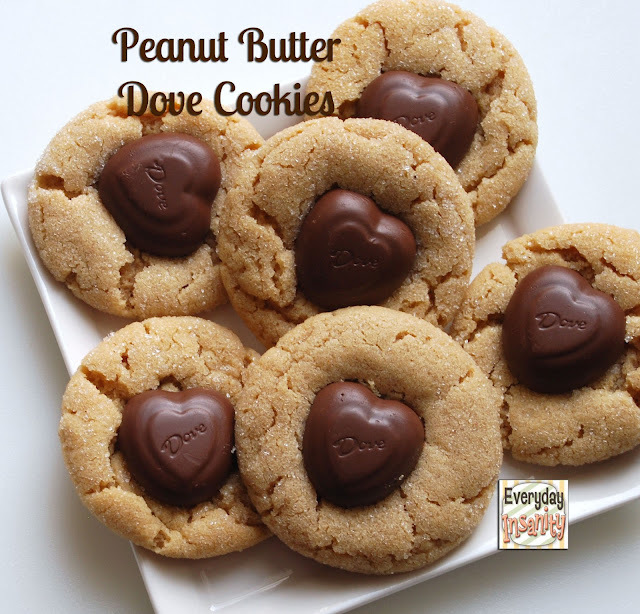 They look simply divine... And I love your first line about loving guests who need dessert! I feel the same way! Just stopping by to let you know that Carrie and I will be featuring this at tomorrow night's Marvelous Mondays party! Sounds yummy and looks great! =) Anything lemon-y is going to be great for those first sunny days in spring! (I'm keeping my fingers crossed that this will be any day now, ha ha).